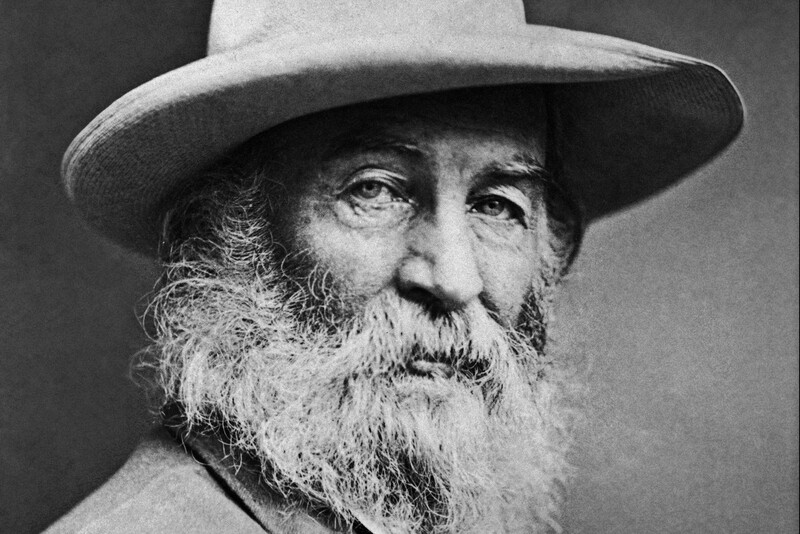 Walt Whitman, the so-called “Father of Free Verse,” can now add “Self-Help Guru” to his list of literary accomplishments. A University of Houston graduate student last summer stumbled upon Whitman’s 13-part series, “Manly Health and Training,” lost for more than a century. Parts of the 47,000-word series were published in two papers under the pseudonym “Mose Velsor.” The series details Whitman’s take on a variety of healthy living subjects such as sticking to a diet regimen, surprisingly similar to today’s paleo diet. In another part of the series, Whitman recommends wearing shoes “now specially worn by base-ball players”—the modern-day equivalent of sneakers. Read the digitized document here.